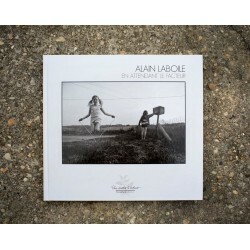 Alain Laboile is a self-taught photographer, a skilled metalworker by trade, who discovered that he had a talent and a passion for photography. 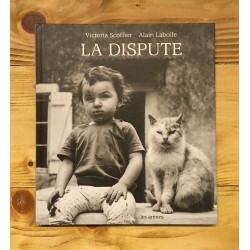 The main topic in Alain's work is his family ("La Famille"), his children, their games, activities and daily life, in their house and their garden in the southwest of France. 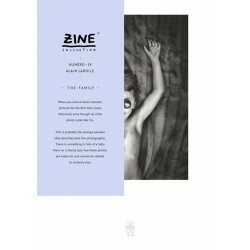 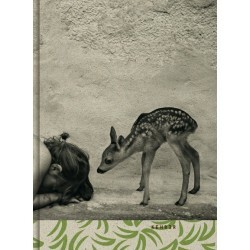 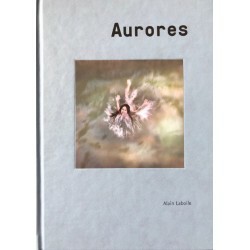 Alain has published several books wich are mostly sold out. 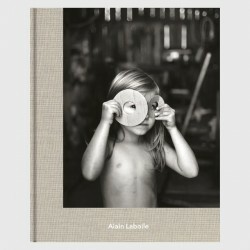 Alain regularly shares his approach to photography in many workshops in France, Europe and throughout the world.